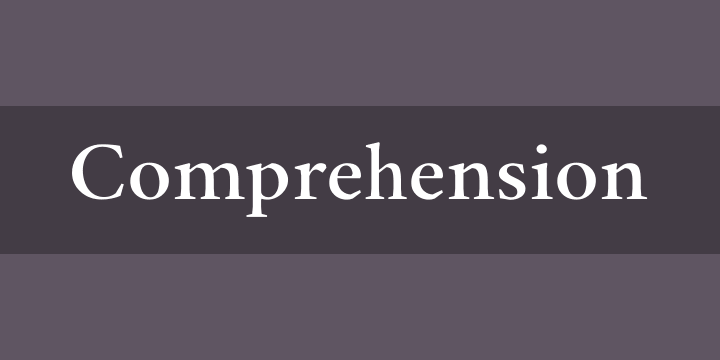 Comprehension™ is a one-weight serif typeface designed for body text and small headlines. Comprehension will be released under the SIL OFL license and will be free to download for all. Please support us at Hanken Design Co. by appreciating our work.